Is There A Link Between Miscarriage And Autoimmune Disease? Are you looking to become pregnant? Do you have a history of miscarriage? 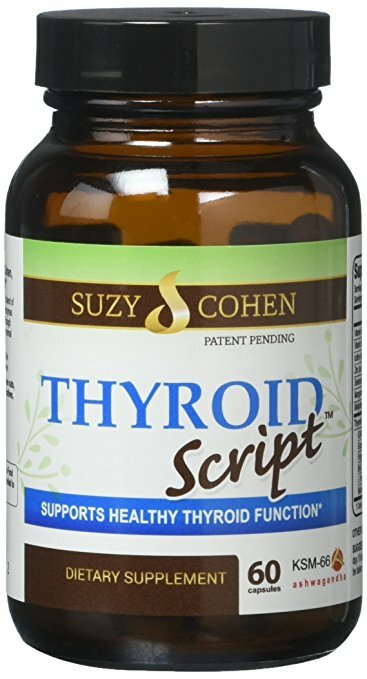 Do you have a suspected thyroid problem? It could be related! 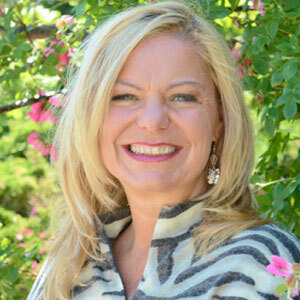 In the March, 2011 edition of Clinical Endocrinology, researchers found an increased correlation between spontaneous miscarriage and autoimmune thyroid disease, including those women with “normal” looking thyroid numbers. This means that women can test positive for the autoimmune markers but not need thyroid medication–yet. The study’s goal was to look at 53 different publications of which 22 were included in the analysis. They viewed TSH levels between 0.5-5.0mlU/l with positive thyroid microsome antibody, thyroid peroxidase antibody and/or thyroglobulin antibody in women actively attempting to become pregnant. What they found was a significantly increased risk despite “normal” thyroid levels. At the end of the article, the authors wrote that they believe a TSH of 5.0mlU/l to be too elevated (despite collective thought from other practitioners and laboratories) and reported an optimal TSH for gestation to be between 0.4-2.0mlU/l. This was closely repeated by the 2002 update on subclinical thyroid disease by the American Association of Clinical Endocrinologists who reported a TSH should not exceed 3.0mlU/l and those with subclinical disease should be tested for autoimmune thyroid. 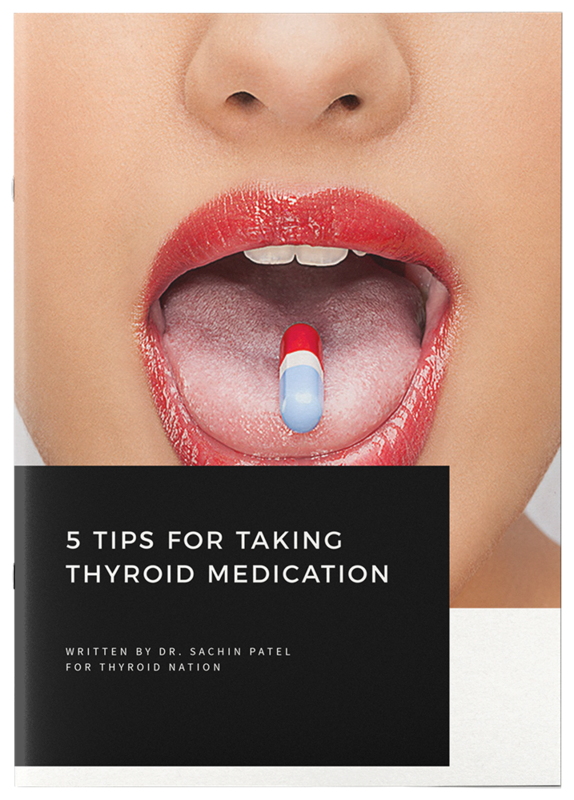 Both groups believe supplementing women with thyroid medication (particularly L-thyroxine) is important to achieve a normal TSH level. First, if you suspect thyroid issues then request TSH, T4 and T3 levels with the autoimmune markers from your health care provider. Keep in mind an optimal TSH level is between 0.4-2.0 or 3.0mlU/l especially for women looking to become pregnant. Second, if you do test positive for an autoimmune marker, really consider talking with someone who specializes in this because you may need a more functional approach than just L-thyroxine medication. For example, vitamin D, zinc, selenium, and a gluten-free diet may be helpful to protect your thyroid from the autoimmune attack. 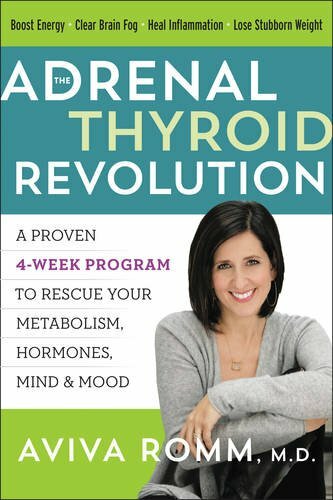 If you aren’t looking to become pregnant but are having suboptimal thyroid issues, the same ranges apply to you as well. Talk with your health care provider and request the appropriate testing. -Chen L, Hu R. Thyroid Autoimmunity and Miscarriage: A Meta-Analysis: Future Prospects. Clin Endocrinol. 2011;74(4):513-519. -Vaquero, E., Lazzarin, N., De Carolis, C et al. (2000) Mild thyroid abnormalities and recurrent spontaneous abortion: diagnostic and therapeutical approach. American Journal of Reproductive Immunology, 43, 204–208. Questions or anything to add about the link between autoimmune and miscarriage? We want your thoughts, please. You might just help someone else in need.